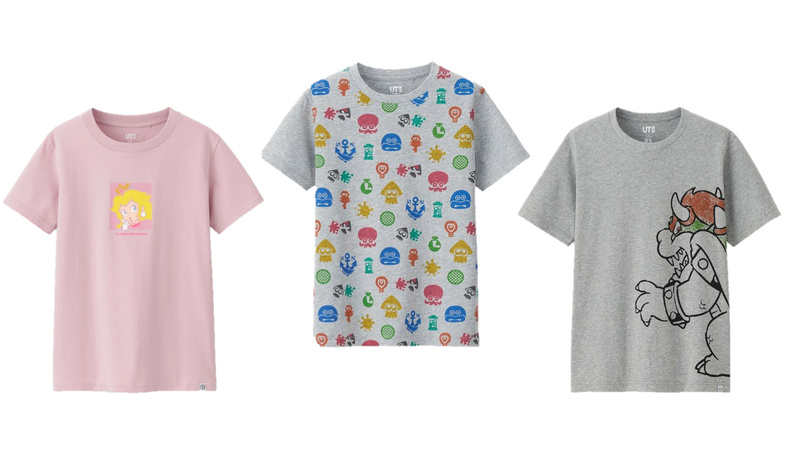 Japanese clothing retailer Uniqlo has revealed a brand new lineup of Nintendo t-shirts for both the Mario and Splatoon series. 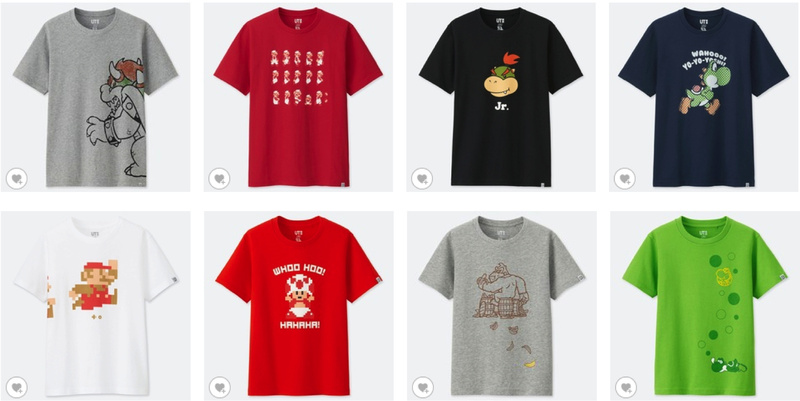 Uniqlo has been offering various Nintendo-based designs for a while now, often featuring a nice range for people of all ages. This is still the case here, with options available for adults and children alike for both series; you can see some of the designs for yourself below. 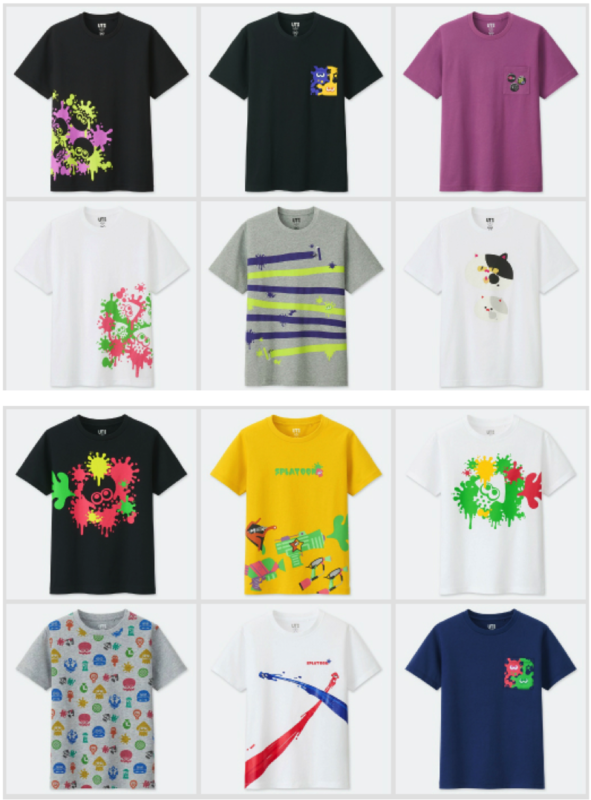 The Mario and Splatoon collections are launching on 1st April and 22nd April respectively; you'll be able to snap them up directly from Uniqlo's site here (Mario) and here (Splatoon). Do you like wearing shirts featuring your favourite gaming characters? Have any of these caught your eye? Tell us below. Cool.... But I wish it was casual button up shirts, don't like t shirts. Shoes, formal button up shirts, now actually nice looking t shirts. Great... but I tend to prefer the kids size designs. Pls make them available in adult sizes kthnx. I love Uniqlo, especially the store in Orlando. The quality of the shirts are top notch and I can't wait for these. Where is the Zelda line? Looking for an “I am Error” one for my next job interview. Some really nice ones here, but there's a few of the kids and women's designs I wish were available in men's! Hate the necks on these t-shirts. Way too open/wide. 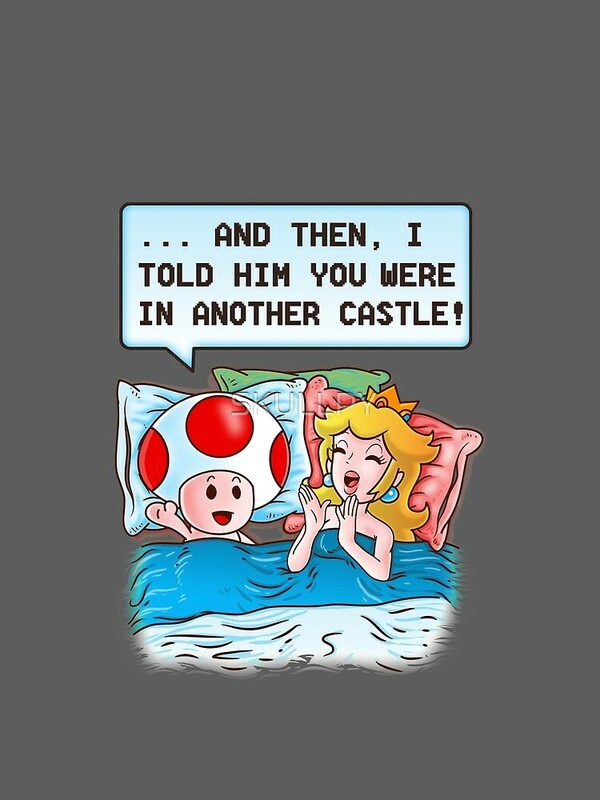 I've seen tons of better shirts on qwertee, spreadshirt, redbubble, teepublic etc. Love the peach one. Don’t even care that it’s a women’s shirt. Once again the men's designs are the worst of the bunch...but there's still some decent options! Can't wait for Splatoon t-shirt... booyah!! @Shade_Koopa Don't worry. We'll get them eventually. Hmm... I wouldn't be caught dead in those. But I have been tempted to go to a tailor with my Switch in hand, show him what my Inkling is wearing and ask him if he can make the same thing for me. Is it pathetic that I'm envious of my inklings wardrobe?